The IWWA Board of Directors approved a $500 grant to Jeff DiMatteo of St. Cloud State University in Minnesota. 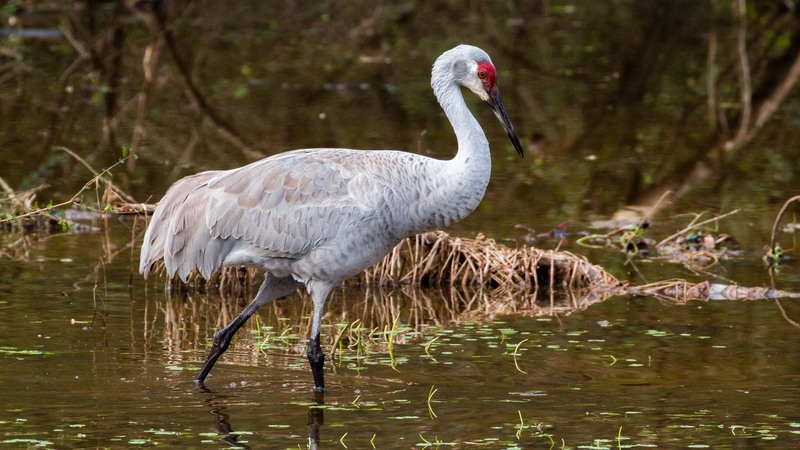 The object of this research was to provide information on the breeding biology of cranes in the Northwest Minnesota population, and to identify the migration routes, stopover area, staging grounds and wintering grounds of this population. Four separate populations of greater sandhill cranes are recognized and this group probably belonged to the mid-continent population. Their migration appeared to be from northwestern Minnesota, south along the western border of Minnesota, into eastern and central South Dakota, central Nebraska (along the Platte River), through central Kansas to Fort Bend Co. Texas.